The idea of doing a YouTube Live video broadcast is so romanticised in my head, compared to editing down a prepared piece of film into a regular upload; yet there’s something hugely exciting about it! The idea of being LIVE and that anything can happen, just feels like a step up in mental awareness when in front of the camera, even if the content is so much more raw and uncut. Maybe I’m just playing too much into the idealogical side of live television, or maybe I’m actually onto a winning thought here? Last week I did my first YouTube Live session, having previously teased in recent videos since purchasing my Blackmagic UltraStudio Mini Recorder (buy UK and US), that I would be starting a series of live “shows”. The broadcast was a simple unboxing of a collection of microphone equipment that RØDE had sent me, followed by an impromptu Q+A session. You can catch my edited down highlights of the show with the two videos below (linked together as a playlist) and don’t forget to subscribe to my YouTube channel if you haven’t already, to get notified of new videos! I’ve wanted to do live shows for quite some time now and apps such as Periscope have allowed that to happen to some extent. But I’ve always yearned for a much higher production value and quality output, than just a regular hanging out session with my iPhone. I’ve made it quite clear with my intentions for my live shows, that I want them to be of a premium quality with decent audio, high quality video and stylised colour correction. I honestly couldn’t be happier that my first stream was absolutely seamless. I’ve got some big plans for live shows in the near future and will be sharing the details of that through my Twitter profile, so make sure you’re following me there! As I mentioned, my first live stream was a simple unboxing style video of a package that RØDE had sent me. I used to do this type of stream on my Periscope channel, but seeing as the majority of my audience is on YouTube, it made sense to do it there instead. 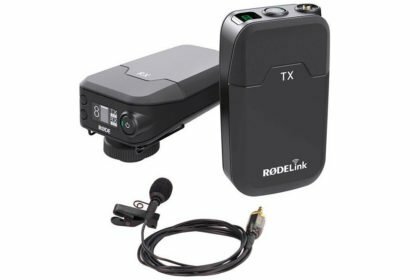 I’d been in contact with RØDE to try and improve the quality of my audio in my new Melbourne setup and they kindly offered to send out some products to help me out! With them being an Australian based company, it made perfect sense to feature them as my audio equipment! Check out each of the products below, along with some further thoughts on each item. 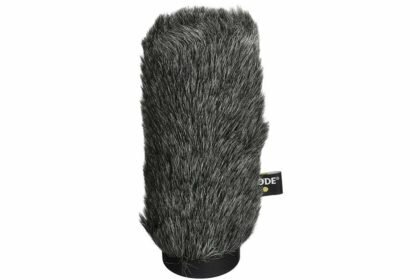 Until now, I’d mostly been using a RØDE VideoMic Pro for my videos. It’s worked well as a run’n’gun mic, but for more permanent setups and for a higher production value, this large shotgun mic will suit me well. The built-in lithium battery is also convenient too! If I want to use the NTG4+ outside, I’ll need to use this windshield to diffuse the air before it reaches the microphone, for nice clean audio. The quality feels really high and much better than the deadcat used on the VideoMic Pro. 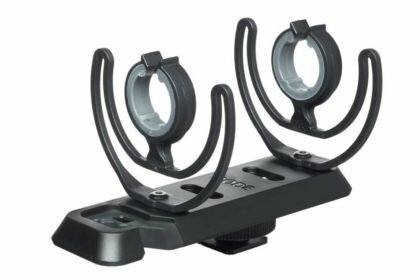 This new universal shockmount features a Rycote plastic assembly that apparently cannot snap, bend or break. This can hold my NTG4+ on top of my camera, or as part of a boompole/lightstand fixture. 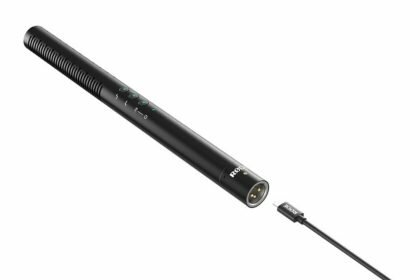 The filmmaker kit is a setup comprising of the RØDE lavalier mic, coupled with a transmitter and receiver for a fully wireless setup between audio source and camera. So far, it’s been an absolute breeze to set up and the quality seems fantastic! I must admit that I do already own the RØDE NT1-A, but now I have a second! This will greatly enable my efforts to start a podcast series that I’m currently planning (more on that later…). 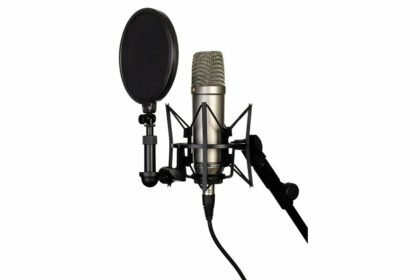 It’s an amazing microphone and even comes with a shockmount/pop-filter! I’m super excited to get involved with using these mics in the near future and will of course be posting the results throughout my content channels. If you found this post to be helpful, I’d love to hear your thoughts in the comments as well as your thoughts on how my YouTube Live stream went! Make sure to follow me across social media to never miss a beat and get notified of those future YouTube Live broadcasts as well as other content that I am continuing to produce!